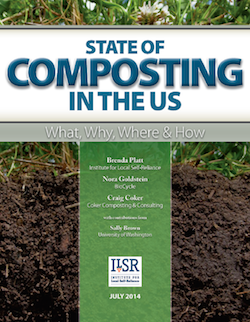 ILSR’s July 2014 report, Growing Local Fertility: A Guide to Community Composting, describes successful initiatives, their benefits, tips for replication, key start-up steps, and the need for private, public, and nonprofit sector support. 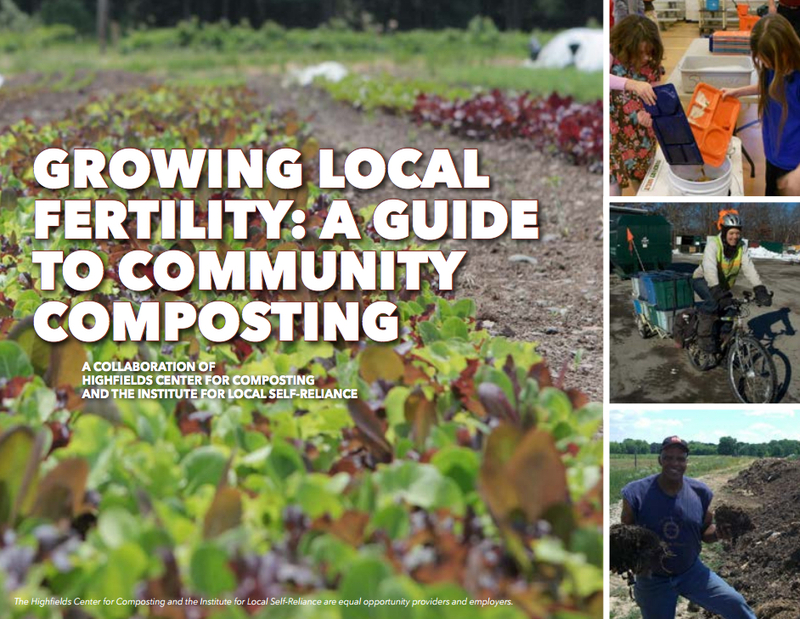 Produced in collaboration with the Highfields Center for Composting in Hardwick, Vermont, Growing Local Fertility profiles 31 model programs in 14 states and the District of Columbia. Programs range from urban to rural and include demonstration/training sites, schools, universities, pedal-powered collection systems, worker-owned cooperatives, community gardens, and farms employing multiple composting techniques. Many but not all are non-profit mission driven enterprises. Their distinguishing feature is keeping the process and product as local as possible while engaging the community through participation and education. Growing Local Fertility: A Guide to Community Composting is based upon work supported under a grant by the Utilities Programs, United States Department of Agriculture and was produced by ILSR’s Composting Makes $en$e Project and the Highfields Center for Composting. 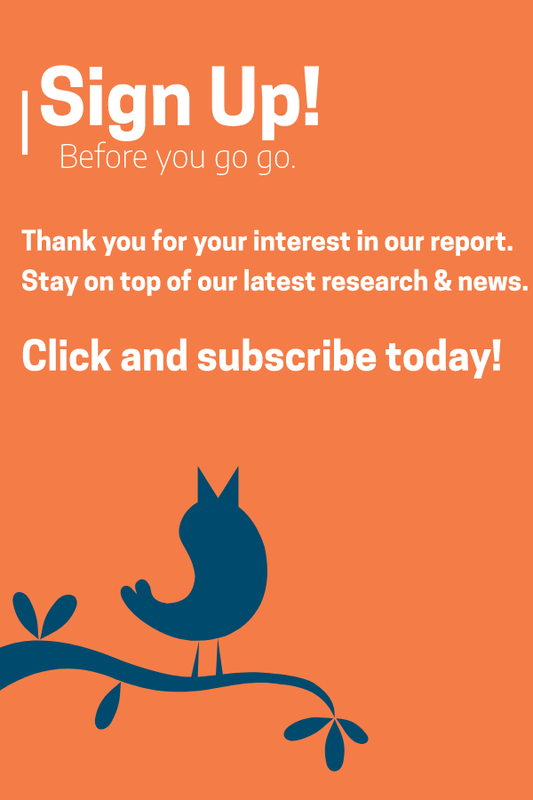 We welcome feedback on this guide and invite community composters to share their lessons learned and tips for replication.